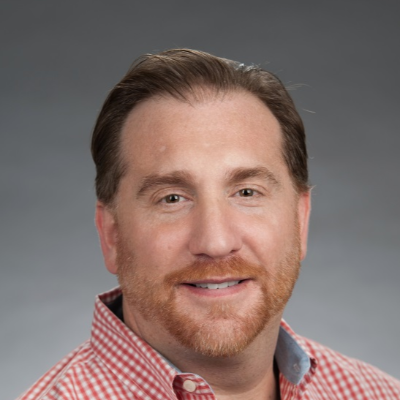 Red2Black Group only works with committed organizations to drive revenue. We understand if an organizations revenue is not growing, it's dying. We help increase an organization's sales acumen to close today's more elusive and more educated buyers. We tailor our solution to your organizations' unique product, process, and industry. 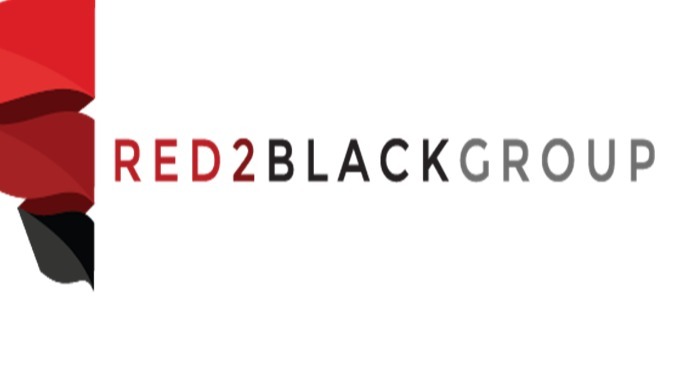 Red2Black Group proven approach offers real-time solutions for your organizational that elevate the sales team and sales support teams. We work with senior management to deliver a strategy that engages millennials to experts by pushing collaboration and communication. The goal is to create a culture of sales excitement and outstanding client service.